Megastar Amitabh Bachchan has sent a handwritten note and flowers to “Padmaavat” star Ranveer Singh, and Ranveer is on cloud nine. 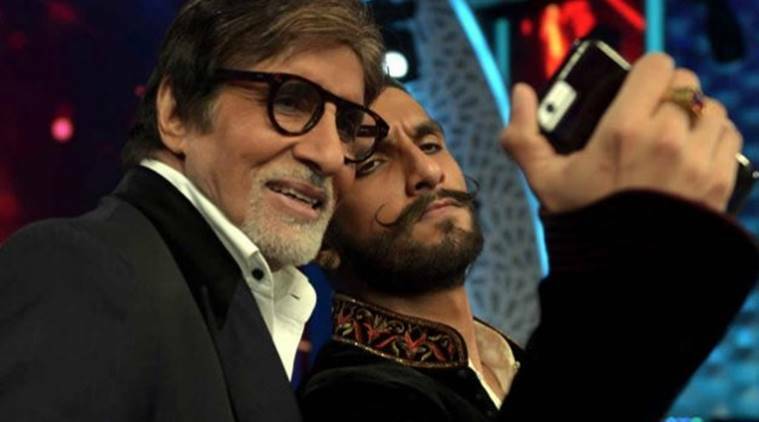 Ranveer took it to twitter to shared Amit Ji’s note, he wrote, “Mujhe mera award mil gaya.” However, he didn’t reveal what Big B wrote to him. Here’s what Ranveer Singh shared. Most of the critics have attested that Ranveer’s performance as the menacing Khilji, you will hate him so much that you will love him! Padmaavat has minted over Rs 100 crore at the box office in its opening weekend.